Traditional, 6th International tournament memory Nikolay Gringruz was held in the city of Bendery (Moldova, Tiraspol region) from 4th to 8th November 2015. 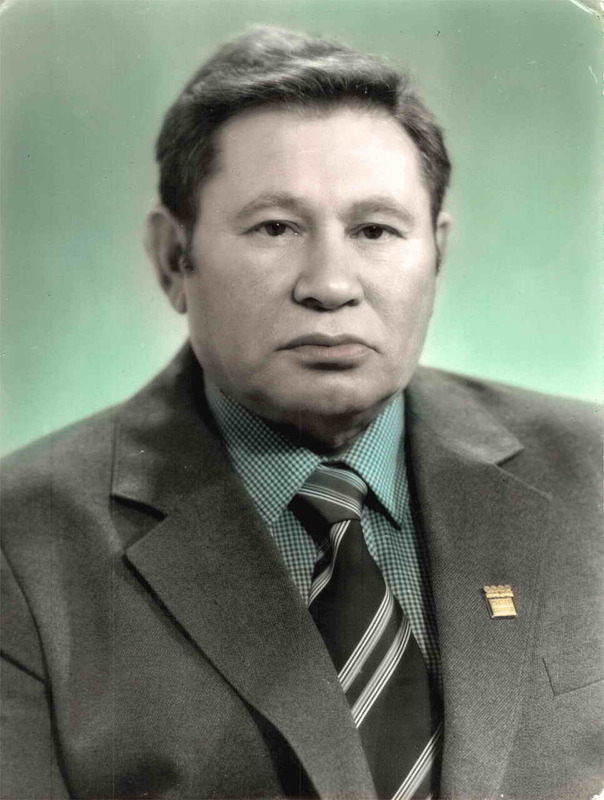 Tournament dedicated to the Honored coach of the Republic of Moldova Gringruz Nikolay Leontyevich, who trained many top players in draughts-64. 107 players from 6 countries took part in 4 groups – grandmasters, masters, 1st and 2ndcategories, 3rd category and funs.Dudco Denis won grandmasters tournament (Group A), former World champion Ion Dosca took 2nd place and women Word champion Elena Scovitina took 3rd place.